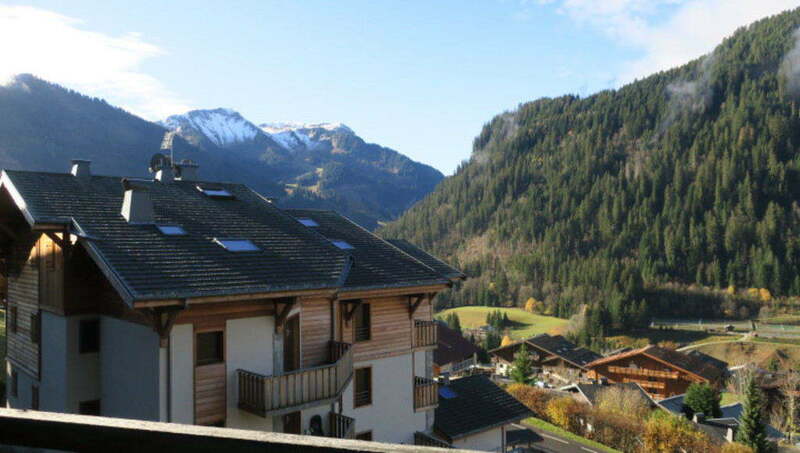 A one bedroomed first floor apartment with a good sized balcony (4m2) in Chatel Village just 600m from the pistes. 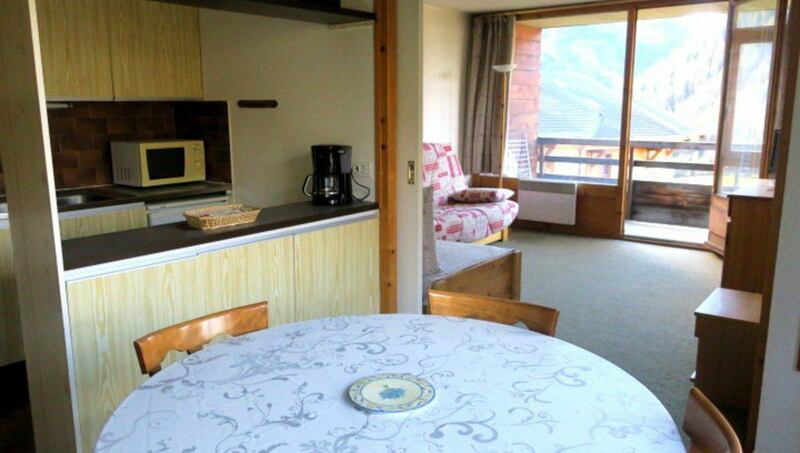 This apartment has 38m2 of floor area and includes an open plan living area. 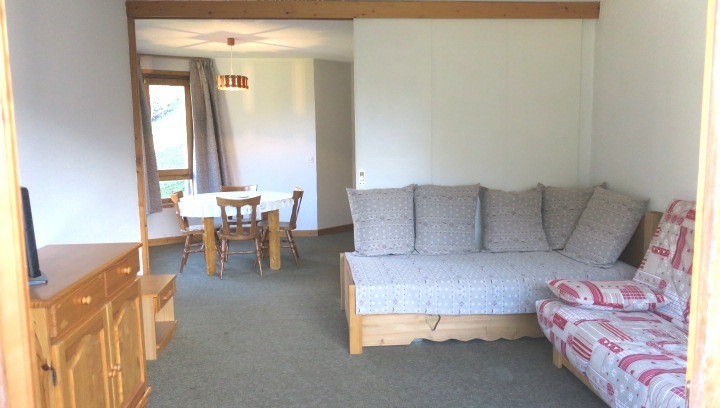 The apartment is in a good location for a rental property, is sold furnished and includes cellar and a communal parking place. 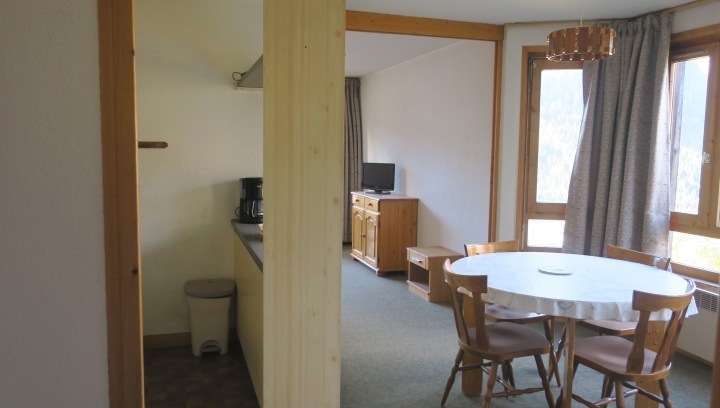 The apartment is situated on the first floor of a savoyard style building, one of a pair built in 1981 (with 22 principle lots), in the centre of Chatel Village. 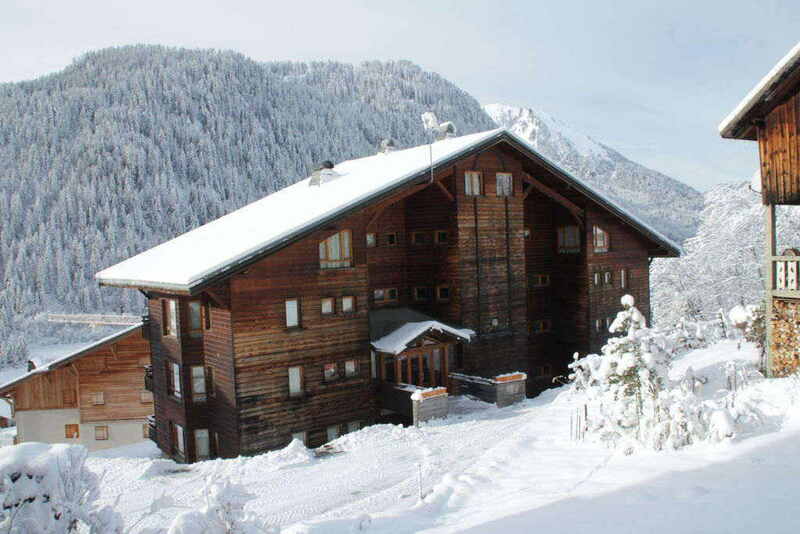 The location is some 600m from the pistes. 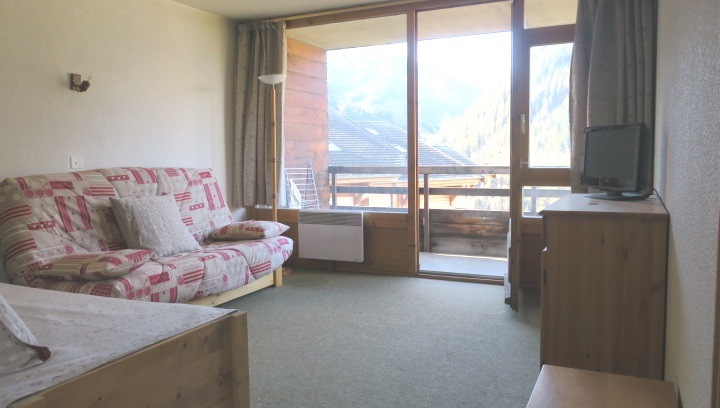 This apartment includes entrance, an open plan living room with kitchenette and access to the balcony, bedroom, bathroom with window and separate WC. 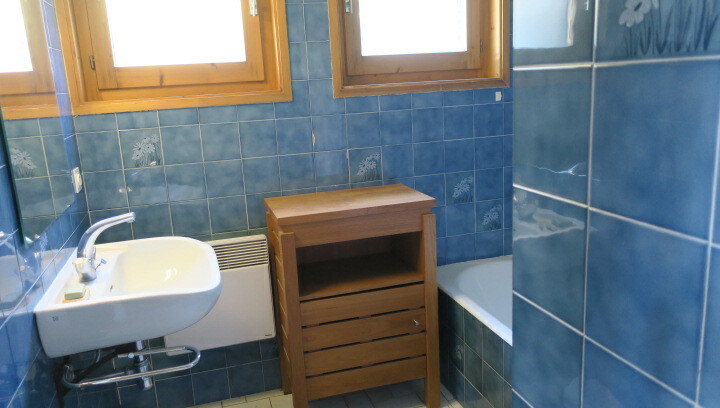 Offered furnished with cellar and communal parking place. Agency fees payable by the vendor. Partner Agent Mandate – Delegation. This property is part of a 2 buildings that total 22 lots. Co-ownership charges for this property: To be confirmed. 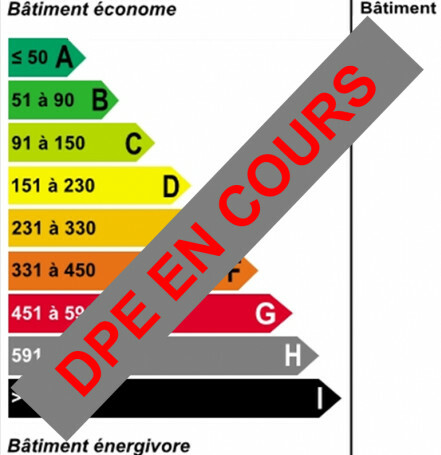 Energy rating (DPE) : to follow.